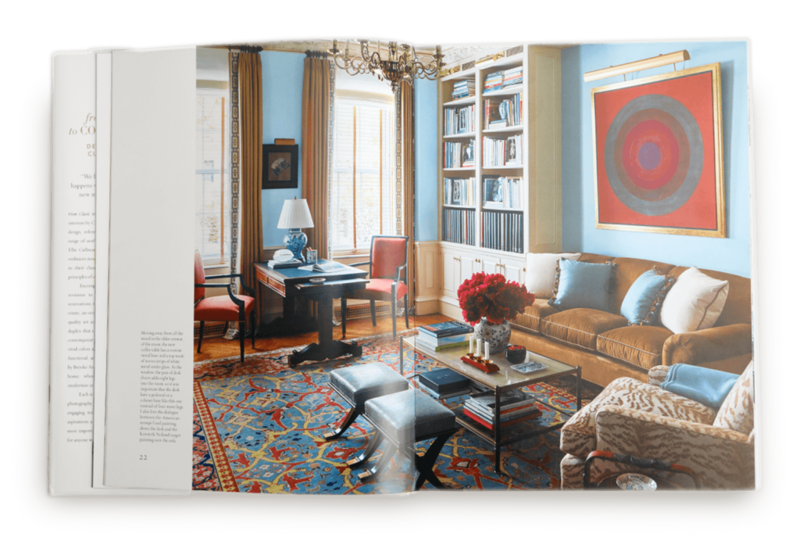 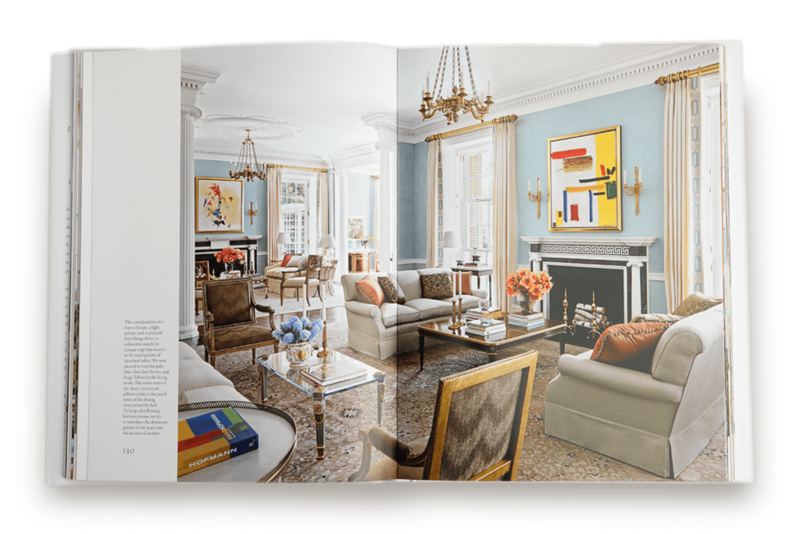 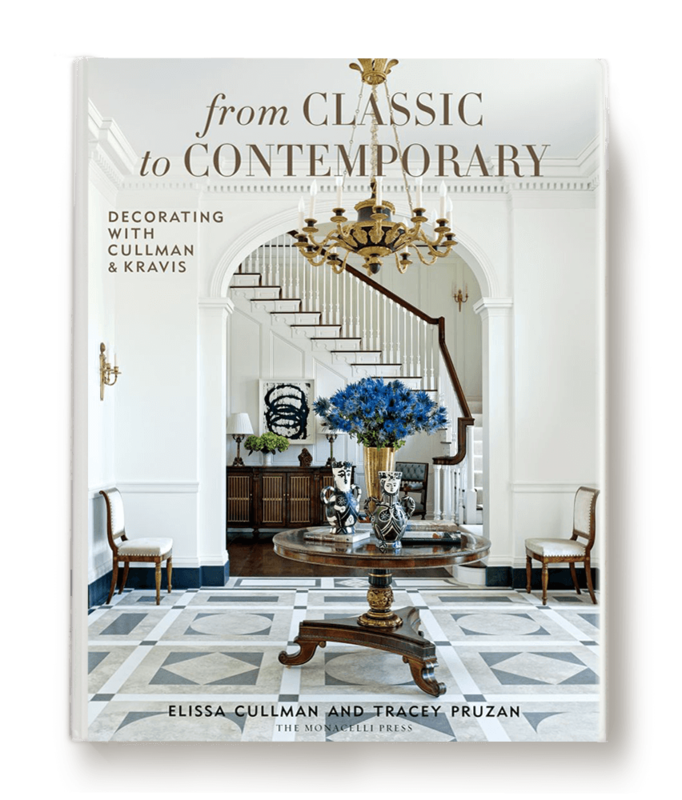 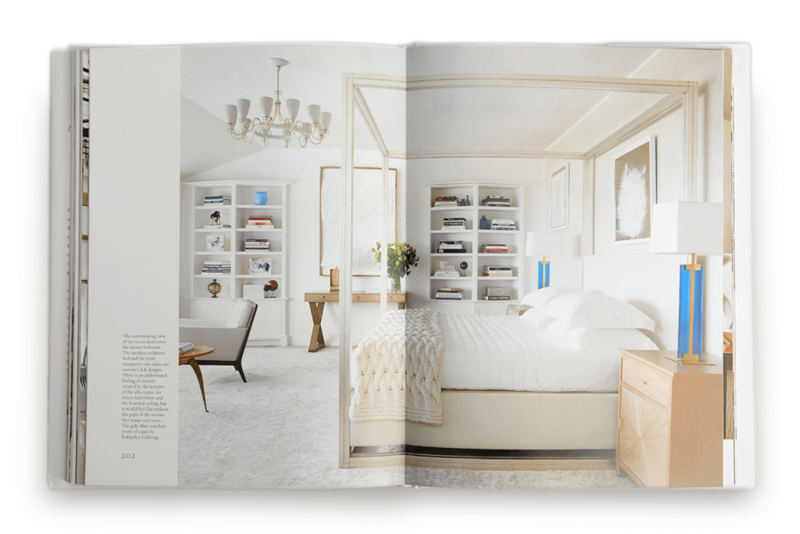 Cullman and Pruzan share how the venerable interior design firm applies principles of modernism to add a new and welcome tension to their more classical work, while in their more modern schemes, the classic principles of design guide their process. 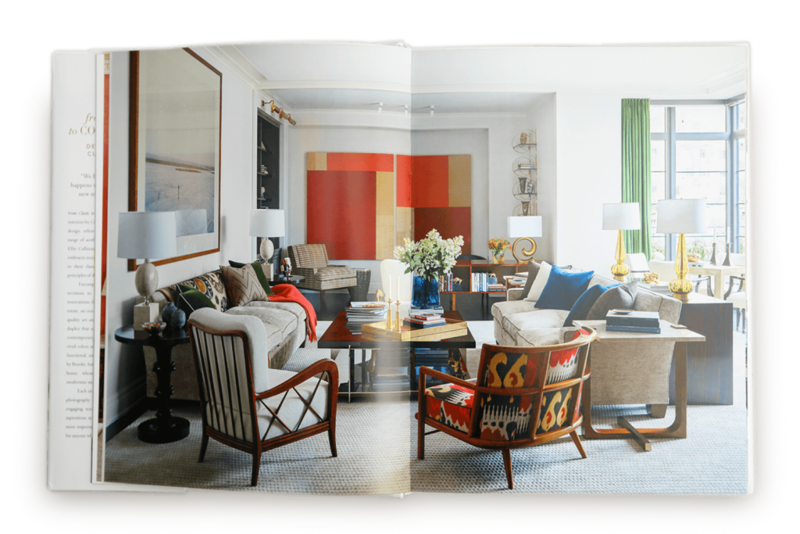 The fourteen distinct projects in this book are collaborations between Ellie Cullman and her partners Lee Cavanaugh, Sarah Ramsey, Claire Ratliff, and Alyssa Urban. 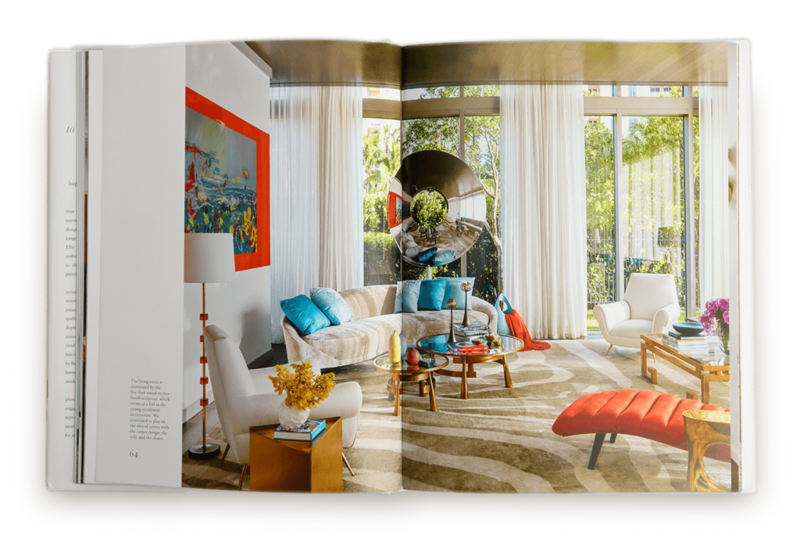 Running the gamut from modest revisions to ground-up construction and complete renovations, these interiors include a sumptuous New York City duplex that is a clever mix of traditional furnishings and an impressive contemporary art collection; a glass-clad modern Miami villa with vivid colors and bold prints; an oceanfront Palm Beach house with museum-quality art and antiques; an historic Westchester estate once owned by Brooke Astor; and Ellie Cullman’s own home, whose “refresh” illustrates how to renew, modernize, and reinvigorate any project.